UK Manufacturer of High Integrity Iron Castings. 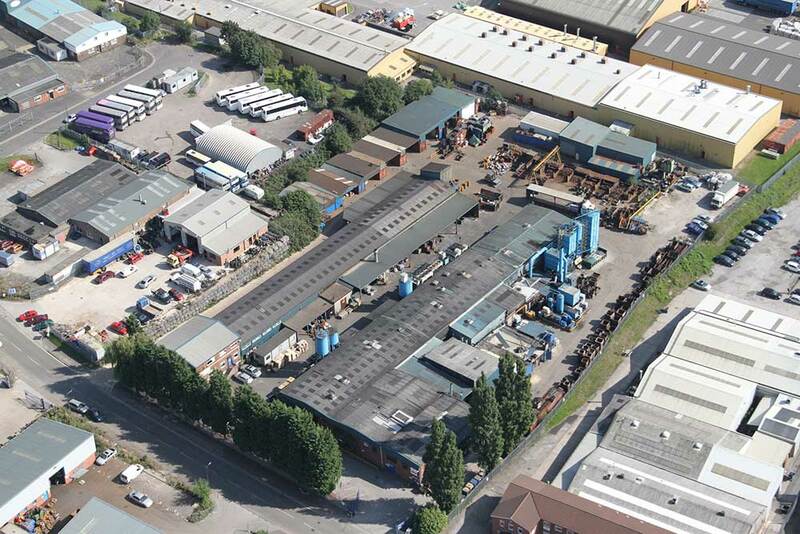 Established in 1973, BAS Castings Ltd is a successful and expanding foundry business manufacturing high integrity castings for a worldwide customer base within a weight range of .5kgs to 5000 kgs. Continual investment in modern manufacturing techniques, career training and a commitment to Quality & Environmental Management systems has enabled BAS Castings to provide a cost effective and flexible approach to our customers demands. Our customers are valued partners and key to our continued business development. Close liaison through all stages of the production cycle including initial design ensure that we are able to offer a first class product, manufactured in the most cost effective manner. Our aim is to ensure that commercial advantage and product dependability result in increased business opportunities for both parties.